There’s nothing more uncomfortable than having to take a cold shower as a result of your water heater breaking down. 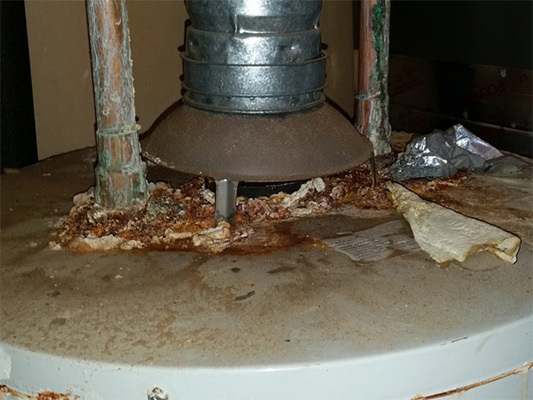 Even worse is dealing with an emergency repair situation where your water heater rusts and ruptures, or backflows causing the system to flood into your home or commercial property. 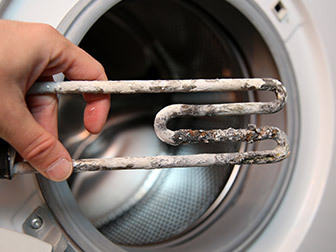 Water heater repairs can be a nightmare no matter the situation. This is why having certified, experienced, and trained professionals to help you during your plumbing emergency is must have! 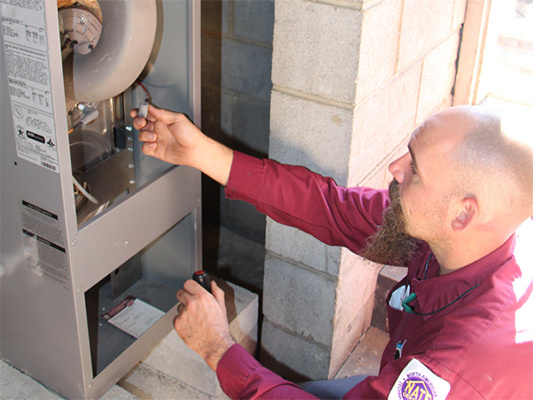 At Bradley Mechanical, we are your water heating repair experts. 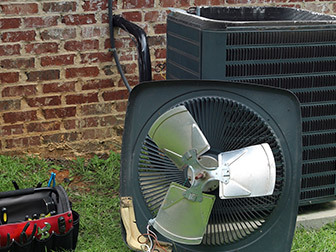 We service both commercial and residential property owners in Richmond, Midlothian, Chesterfield, and surrounding communities throughout the Central Virginia region. 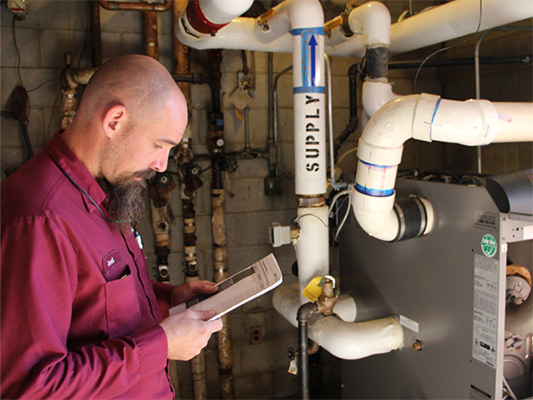 Having nearly 50 years of experience in the HVAC and Plumbing Industry, we’ve seen every scenario for water heater failure that you can think of that happens. 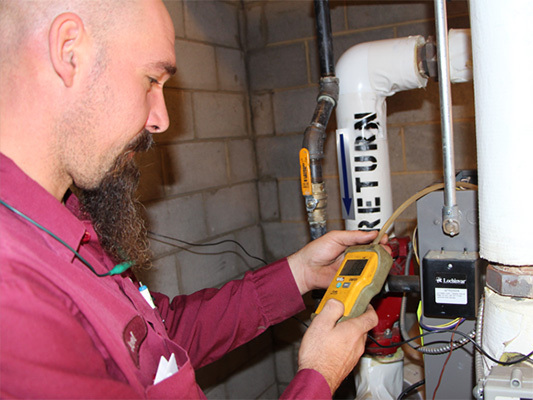 This is why having a seasoned professional to help you with your commercial or residential water heater can mean a big difference. 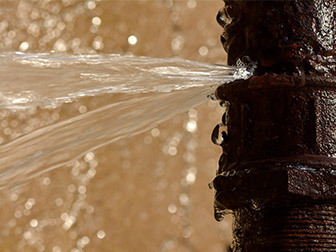 When a water heater breaks and causes leaking into your home, it’s important to call us right away. Our emergency service customer response team is available when you call. 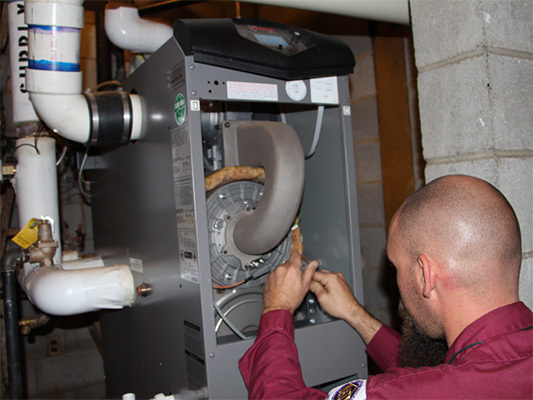 We understand the urgency that needs to take place to prevent further damage from occurring when a water heater floods your property. 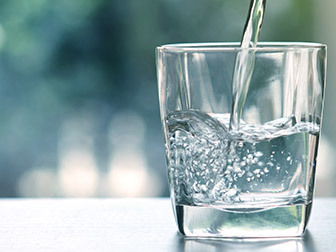 We will carefully guide you through the process of shutting off water to your home or property to give you immediate relief from any further flooding. From there, we will dispatch one of our plumbing professionals to your home or place of business to diagnose and troubleshoot the issue. 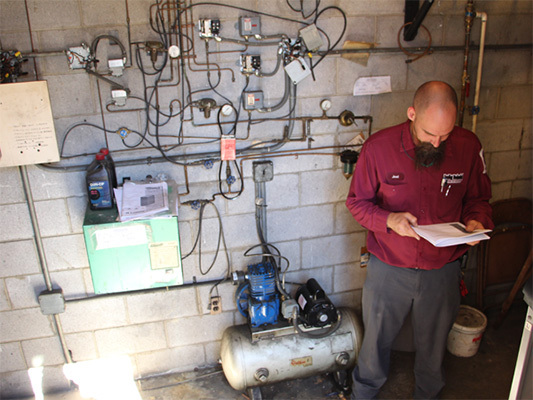 We then take the time to explain the failure that took place and will advise you on whether the water heating system can be repaired or if it needs to be replaced. We will carefully walk you through this process so that you know what to expect so we can help you as quickly as possible to get your system back up and operational again.